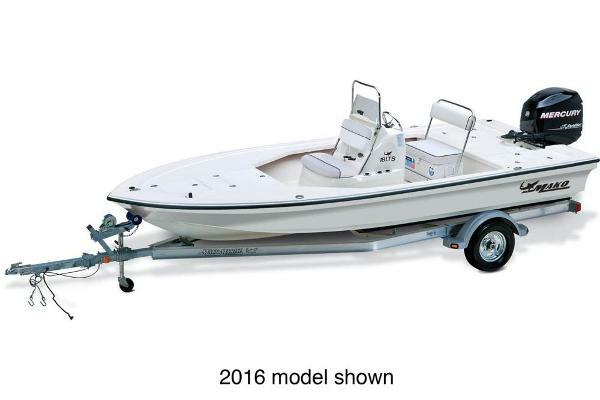 If you are looking for a low hour boat that is ready to use with twin power off the back of it. 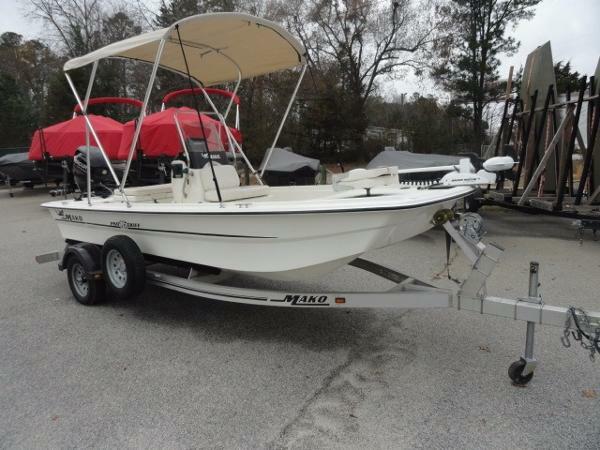 This 2006 Mako 253 Walkaround is one that you need to give a lot of consideration. 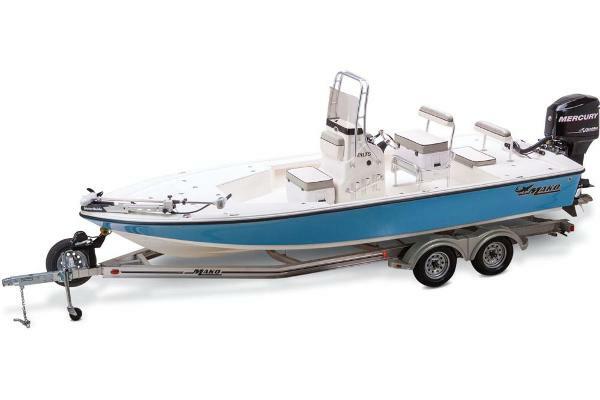 No is the time to get this one to your favorite water spot. Get your offer in now!!! 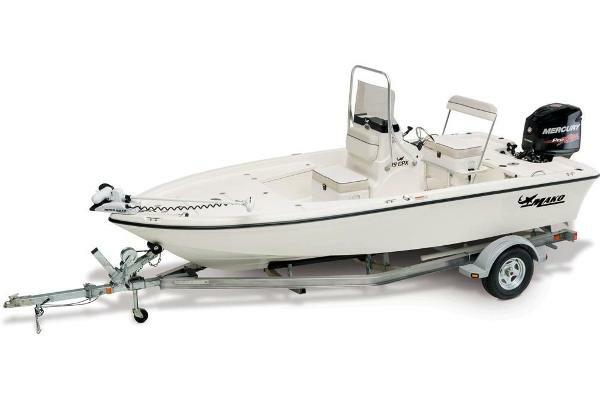 Stock #150777 Excellent Condition, One Owner, Serviced and ready for the water. 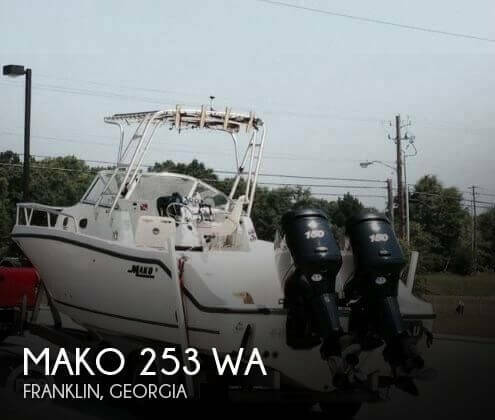 If you are in the market for a walkaround, look no further than this 2006 Mako 253 WA, just reduced to $35,000 (offers encouraged). 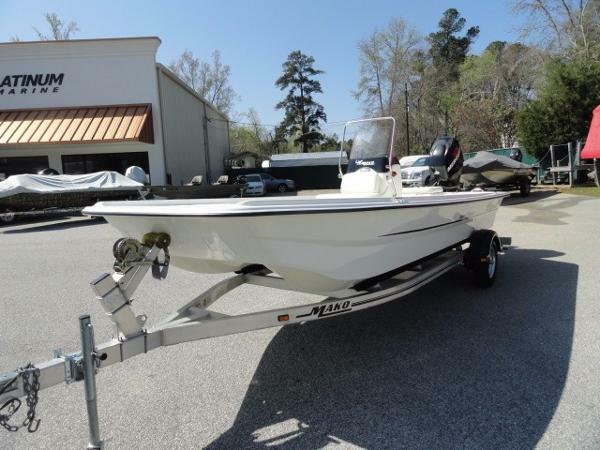 This boat is located in Franklin, Georgia and is in good condition. 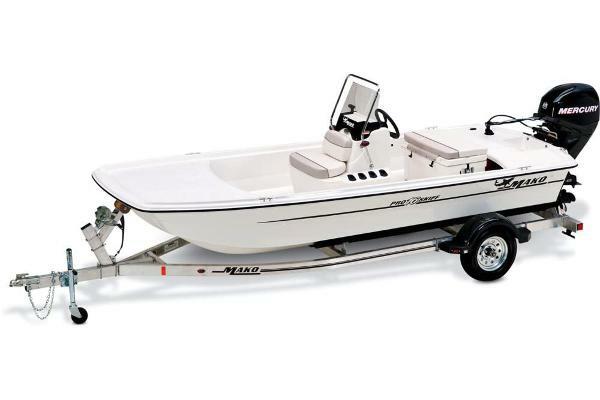 She is also equipped with twin Mercury engines that have 350 hours. 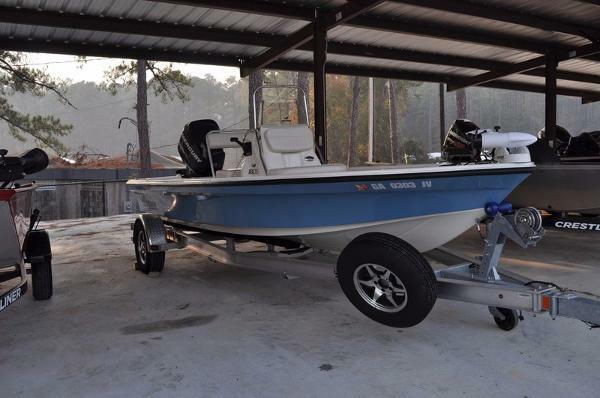 Reason for selling is not using this one as much as some of his other boats. 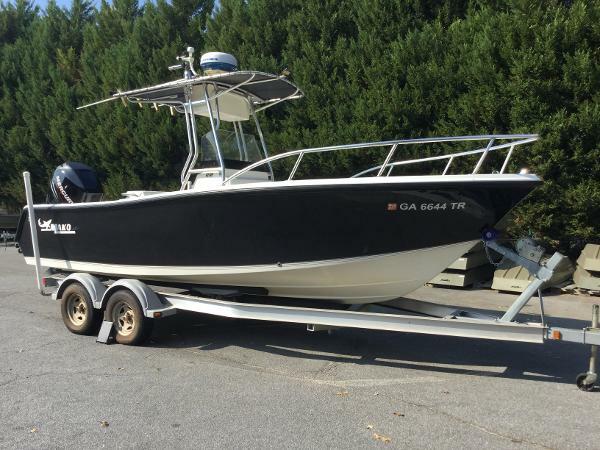 2004 Mako 171 Center Console This listing is a 2004 Mako 171 Center Console. 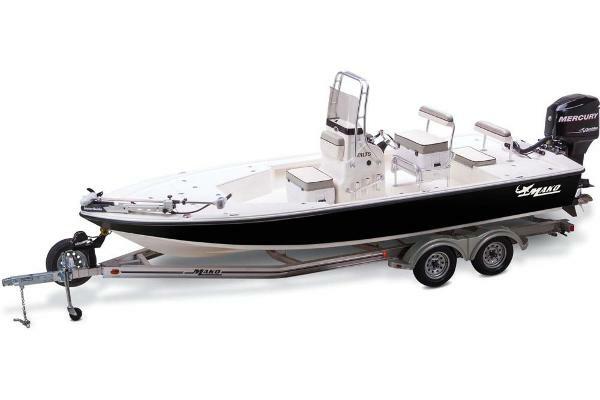 The boat has been stored in dry stack at our marina since purchase. 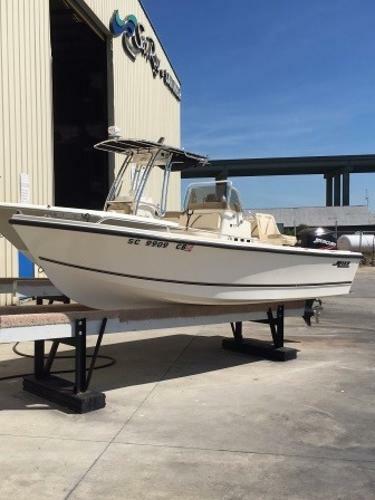 The boat is a one owner and well taken care of since purchase in 2004. 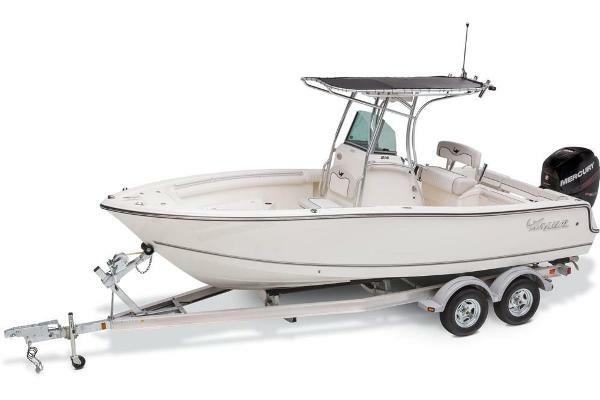 The boat comes equipped with GPS/Fish Finder and trim tabs as well. 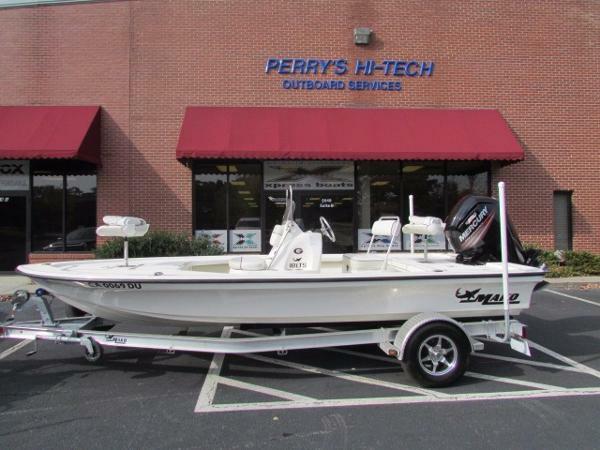 2014 Mako 18 LTS 2014 Mako 18 LTS 2011 Mako 18 LTS center console with a Mercury 115 HP OptiMax outboard motor with an aluminum I-beam trailer. 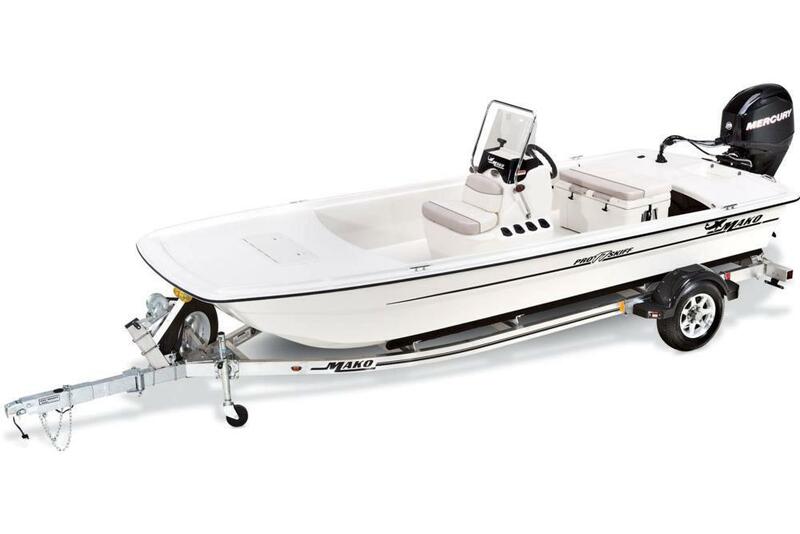 Minn Kota 70 LB trolling motor.